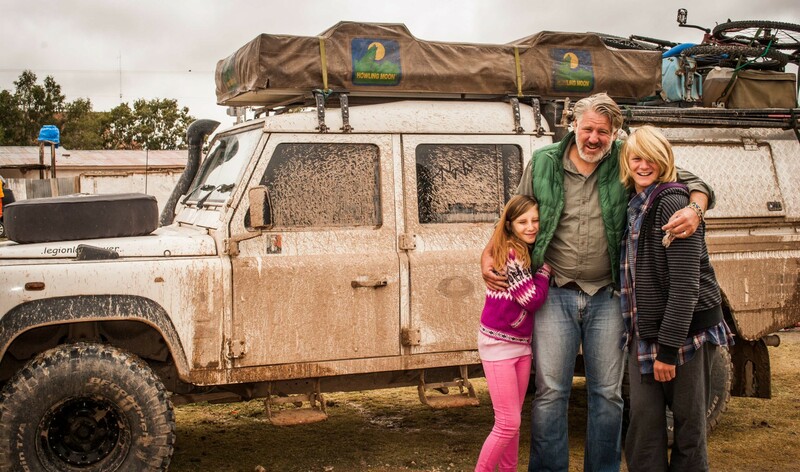 A2A Expedition: Overlander Off-Road Driving Techniques – Water Crossings. As with vehicle maintenance, and most things in life, prevention is better than cure. You will need to practice the different driving techniques required for technically challenging surfaces if you intend to take your home on wheels off the black stuff. The rule is, “as fast as necessary and as slow as possible”. 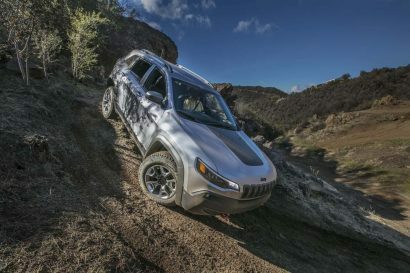 This is the mature off-road driving technique. Then there is the “peddle to the metal” technique favoured by the cowboy crowd, this technique involves tackling all obstacles with maximum power and, if stuck, spinning your wheels and swaying the steering wheel until the exhausted vehicle finds some traction and works its way out. 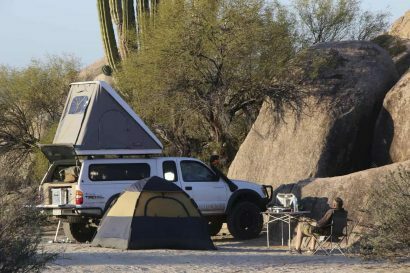 Mechanical sensitivity is very important for an overlander who is driving his home, not a weekend toy. Destroying your clutch, CV and U Joints or overheating your engine in a remote off road situation is, in many cases, a recipe for disaster. 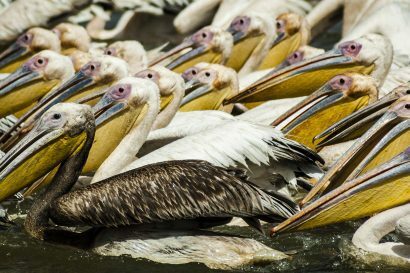 In this article we will focus on water crossing techniques and tips. Assess the water obstacle. Can you see the far bank? Are there tyre tracks entering and exiting the water? Is there an upside down weed strewn Toyota downstream? How fast is the water flowing and what material is most likely to be under the water, mud, stone or sand? Bikers should carry tools and knowledge to unflood the engine if water ingress occurs. Below is a terrible video, shot by a slightly frantic wife in Northern Brazil in an area called the Lencois Maranhenses during our visit in the rainy season. We had chosen to take a track around the dunes to find a short cut to the next town instead of driving a large circular route on paved roads. 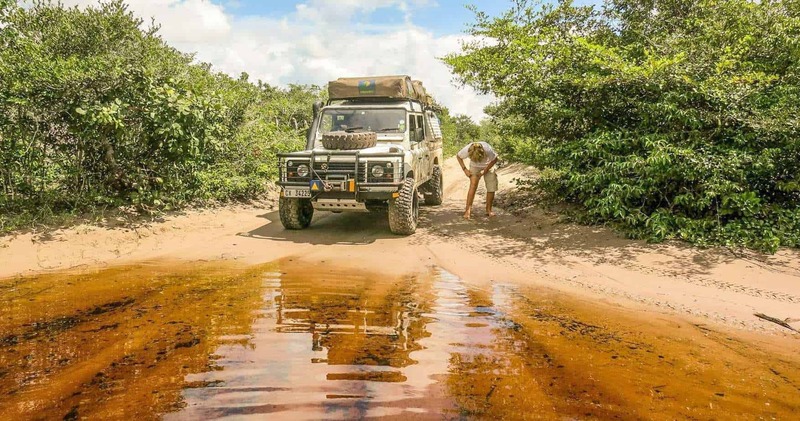 What I love about this video is that it takes place in a rural, inhabited area and is an example of the kinds of “real world” water crossings and overlander might encounter. I also like the almost perfect bow wave created by the Land Rover. 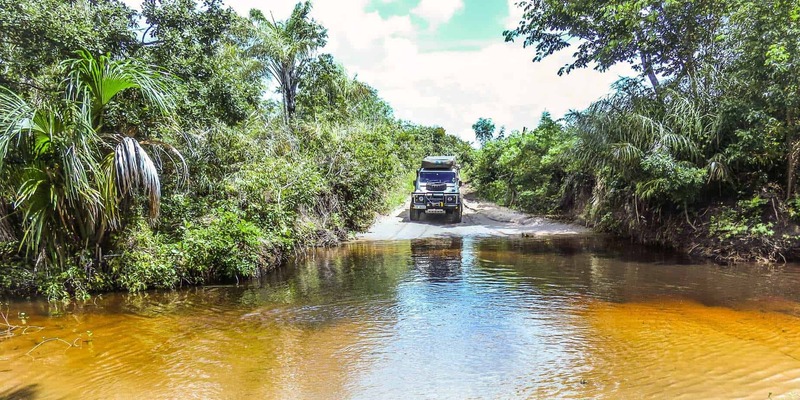 It is important to remember that we were travelling alone and while the water was not incredibly deep it is only one of the many water crossings we had to perform that day. 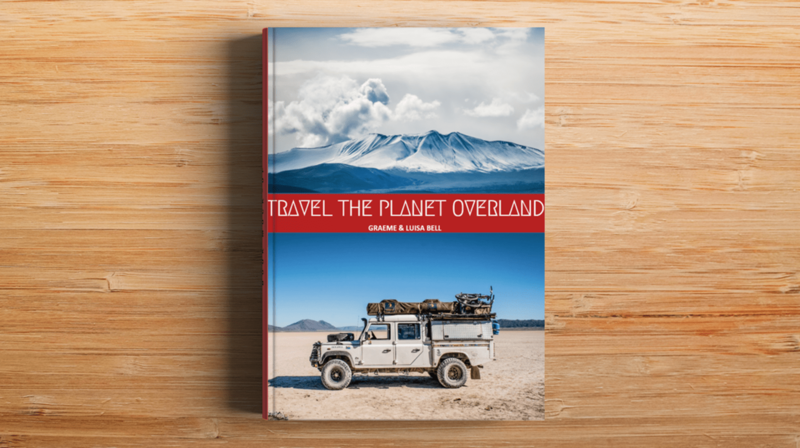 The above article is an excerpt from the book Travel The Planet Overland which is available for pre-order from www.a2aexpedition.com. ©2005-2019 Overland International, Inc. All rights reserved.